A few months ago I added a meditation practice to my existing yoga practice. I never researched too much into the benefits of meditation, thinking that it wasn’t that important and that it was one thing that I didn’t need. As I heard more and more about it I decided to give it a shot and it has become one of my favorite things. Here’s why I love meditation! It will help you relax and stay calm. As you learn to simply sit and breath you will allow your brain to develop relaxation responses (1) and mitigate fight or flight responses (2). This means that when you are in a stressful situation, instead of freaking out you will be able to relax and find a logical solution. In addition, meditation decreases the levels of cortisol in your brain (3) causing you to have less general stress in your daily life. You will gain more self-acceptance. Meditation can help you cut back on anger in your daily life by allowing yourself to step back and assess a situation from a more objective view (4). Less anger, at ourselves and others, leads you to be more accepting of yourself as a whole. Meditation also helps us to build self confidence and assists you in finding your life purpose (5). Finally, it allows you to analyze yourself objectively (6) so you can see the things you need to improve upon in a clear light. By learning to sit and calm your mind you will gain a greater understanding of yourself and work to accepting all parts of yourself. You will improve your sleep. Meditating helps you to quiet your mind at night after the flurry of activity during the day. This means that you will enhance your REM sleep and have increased levels of melatonin (1). Even if you do your meditation practice in the morning, you will have a greater ability to calm your mind when it is time to sleep. It will increase your attention. Meditating means that you are focusing on your breath for 10-20 minutes each day and this amount of concentration on your breath transfers into other areas of your life (7). Adding meditation to your daily ritual will help you focus and pay attention (8) throughout the day. Whether you are in school or working, more concentration and attention is always a good thing. It will increase your energy. We are all familiar with the afternoon slump. Meditating and taking time to quiet the mind leads to less work-related exhaustion (4) which will help you get through your days at work without feeling so tired during the afternoon. Taking time to meditate also helps to clean up your mind and refocus your attention (9) so you can make it through your day without getting overwhelmed. Consider replacing that afternoon energy drink or coffee with a short meditation! Are you unsure about how to get started in meditation? There are two apps that I would highly recommend to anyone wanting to start or grow their meditation practice. 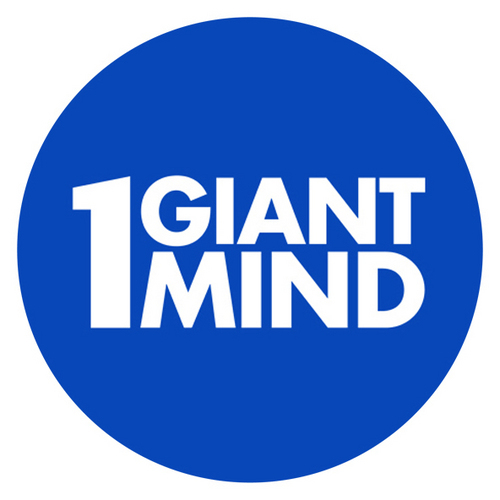 The first is 1 Giant Mind. 1 Giant Mind (here) takes you through a 12 day introduction of how to meditate. Although I have been meditating for a few months now I am working my way through the 12 days and I absolutely recommend it! It’s a great way to learn about meditation or just deepen your understanding of your existing meditation practice. After the 12 day introduction, the app starts you on a 30 day meditation course. I can’t wait to see what that is all about! 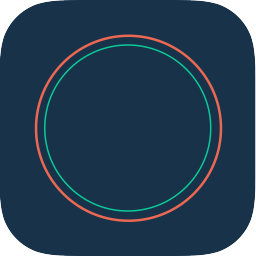 The second app I love is Enso (here). This is a simple meditation timer but I find it so helpful. It has a beginning and ending gong that gently guide you in and out of your practice. It also allows time for you to prepare for meditation and it has an interval gong if you need a reminder to stop you from getting to fidgety during your meditation. If you want to move away from a guided meditation I would definitely recommend checking out this app! 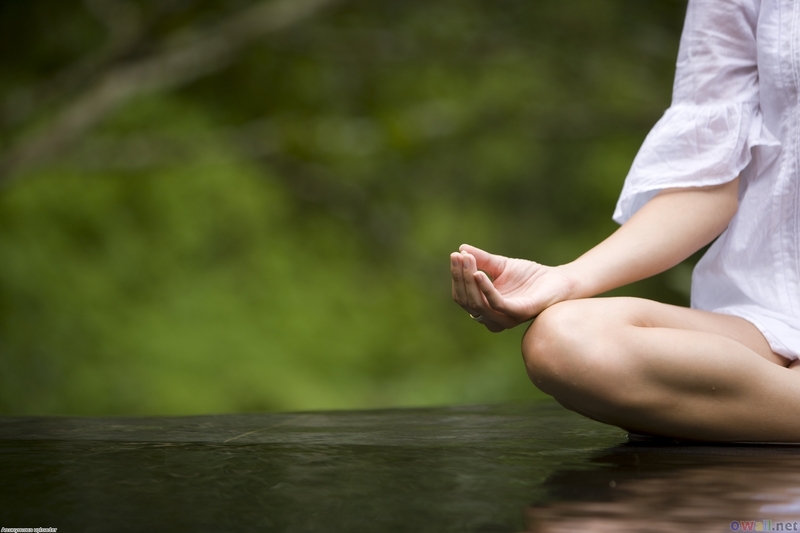 What are your favorite ways to meditate? Do you have any apps that you love to use? I really like the Calm app.